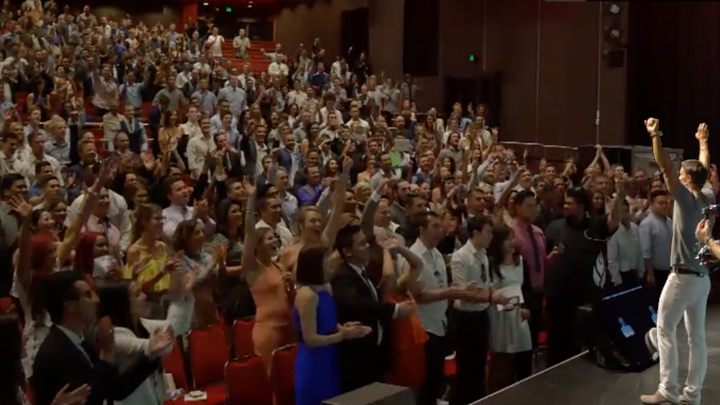 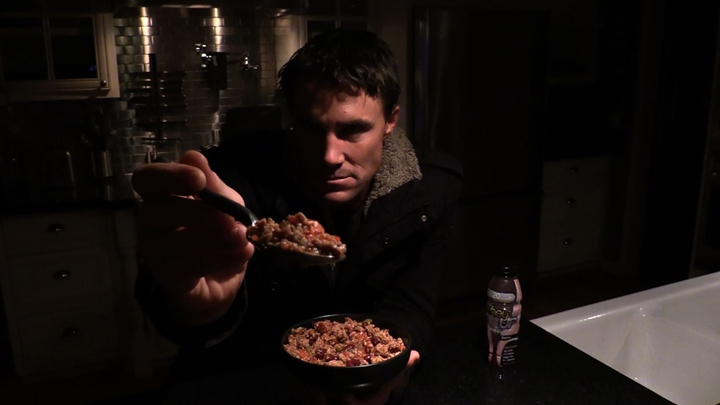 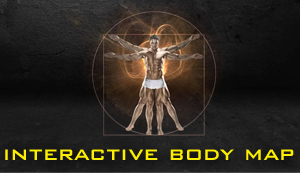 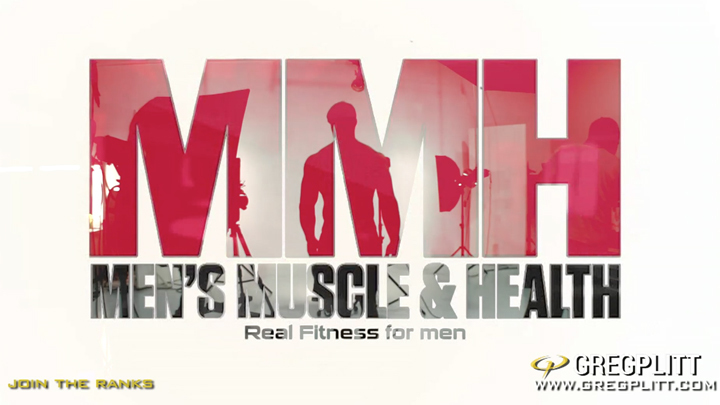 Click here to watch video…. 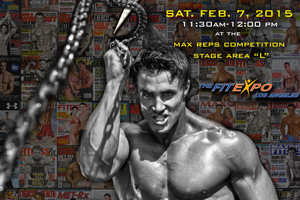 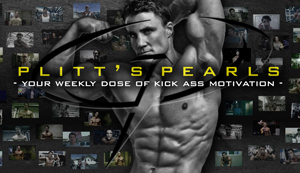 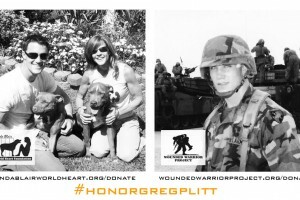 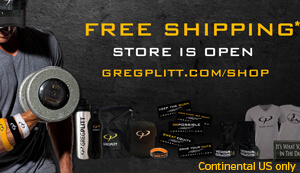 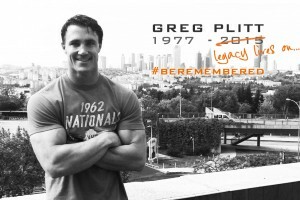 Please join us to celebrate Greg’s legacy at TheFitExpo Los Angeles this Sat, Feb 7, 2015 at the MaxReps Competition Stage Area “L” from 11:30am-12:00pm. 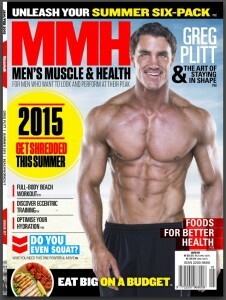 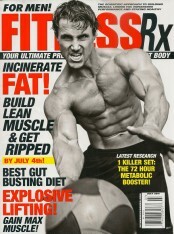 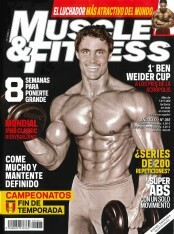 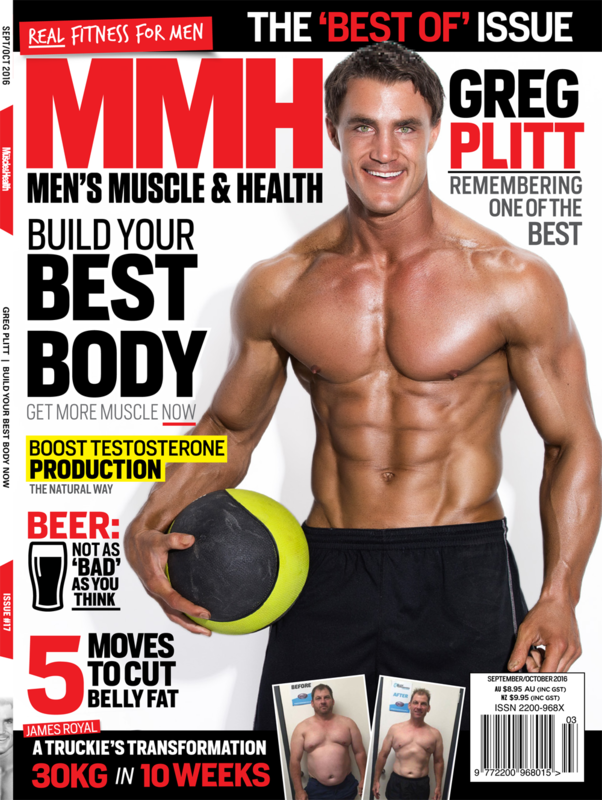 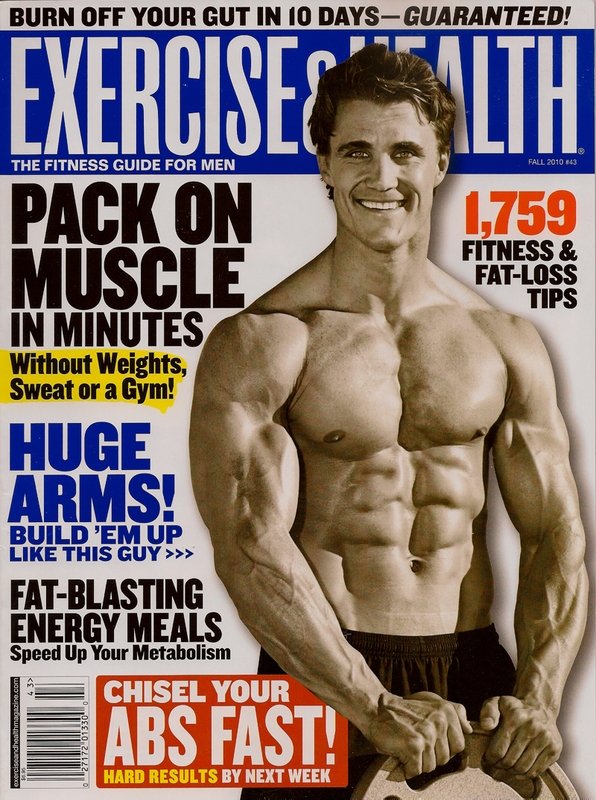 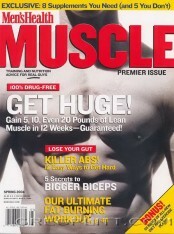 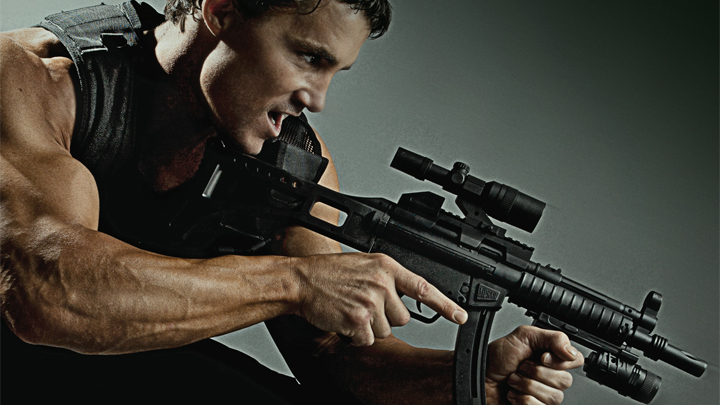 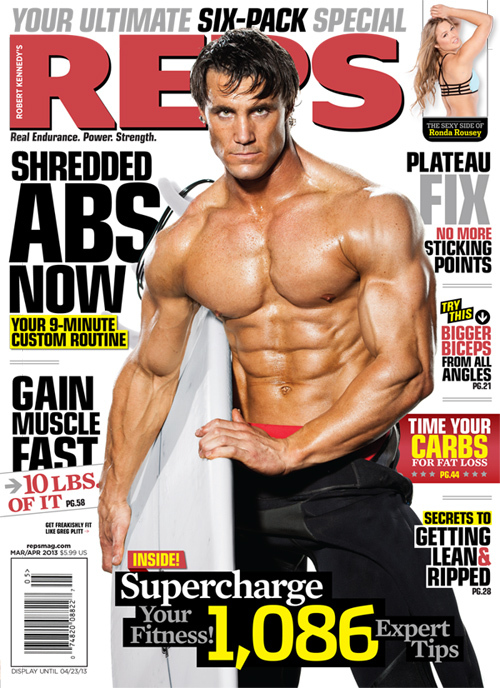 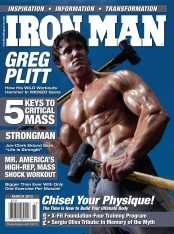 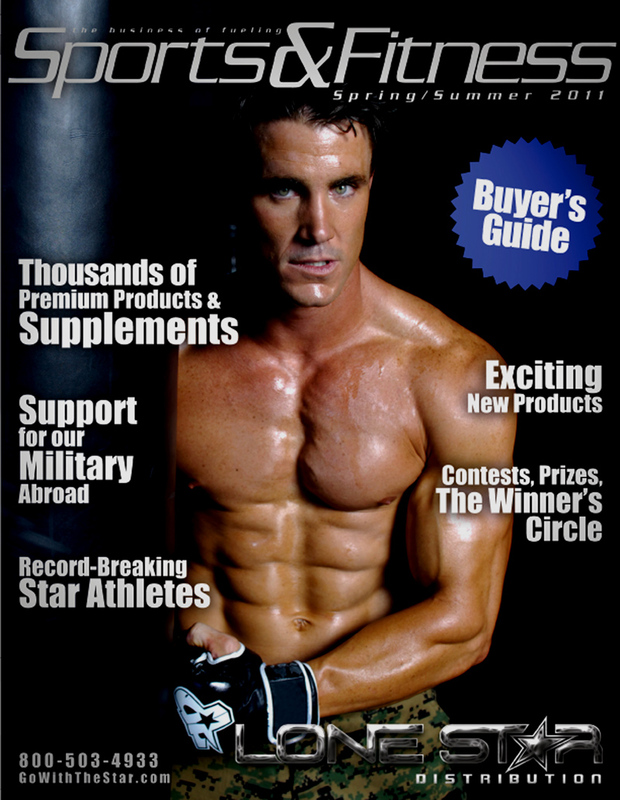 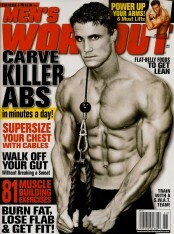 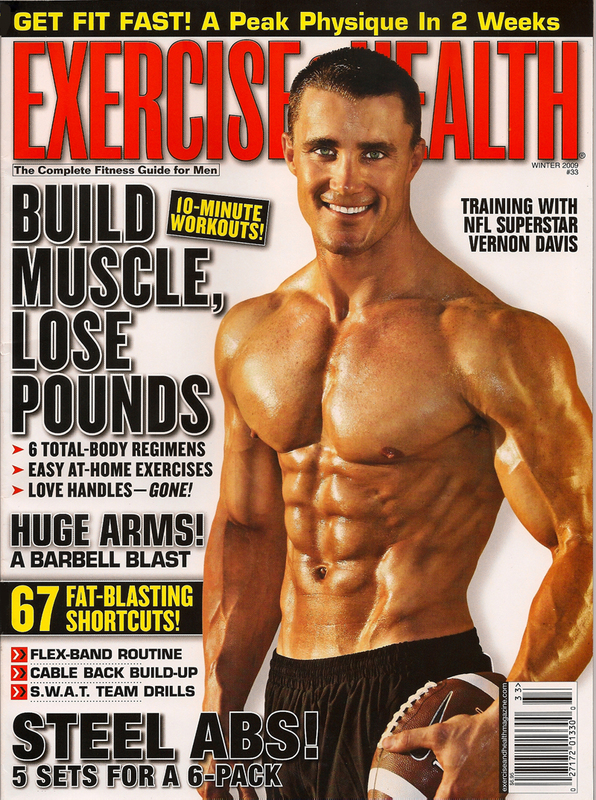 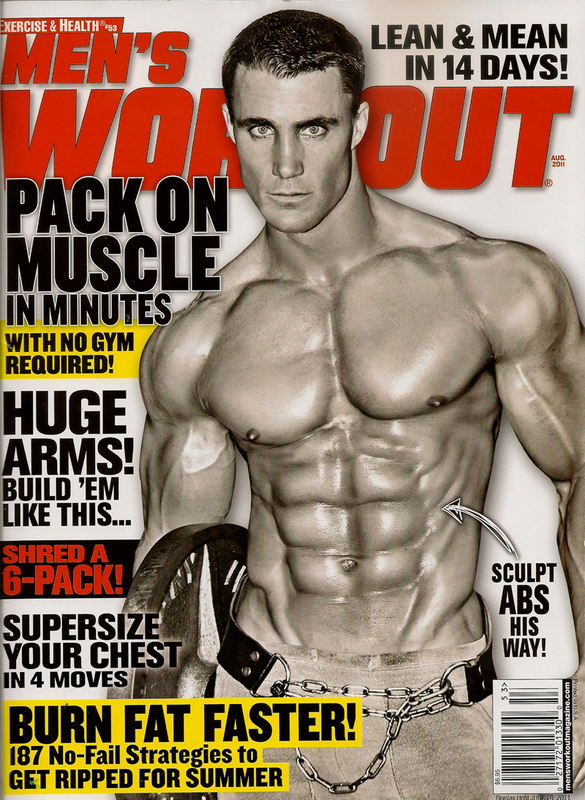 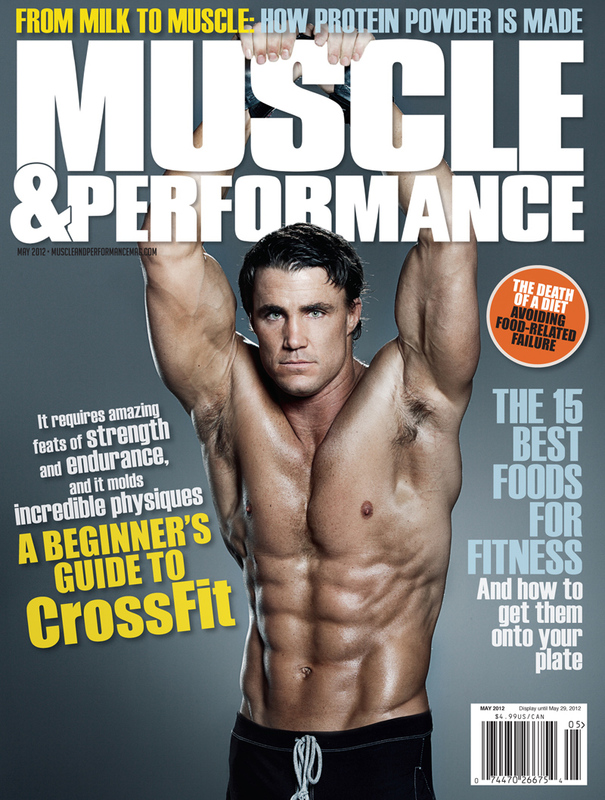 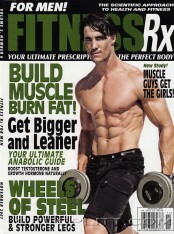 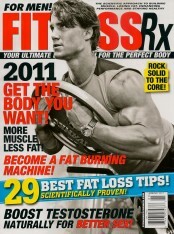 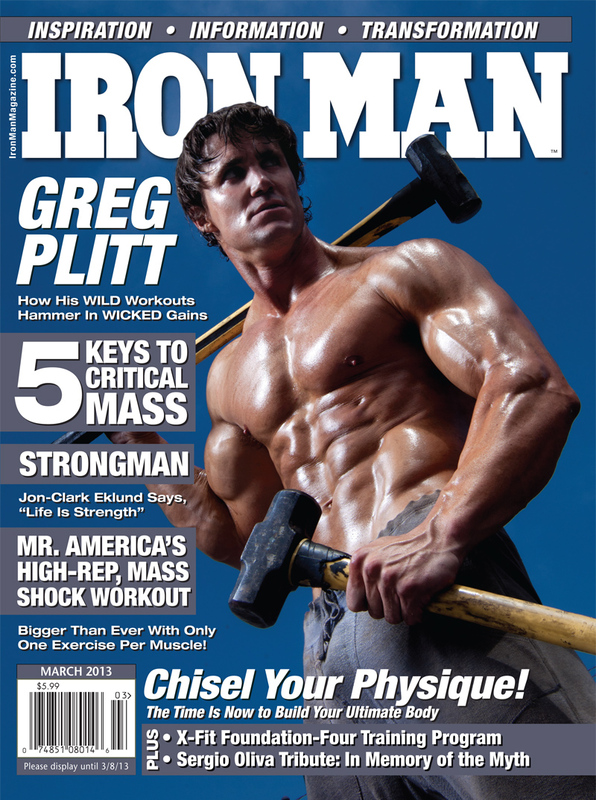 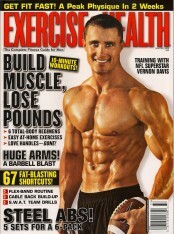 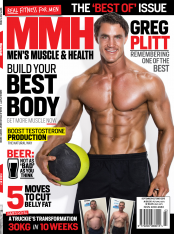 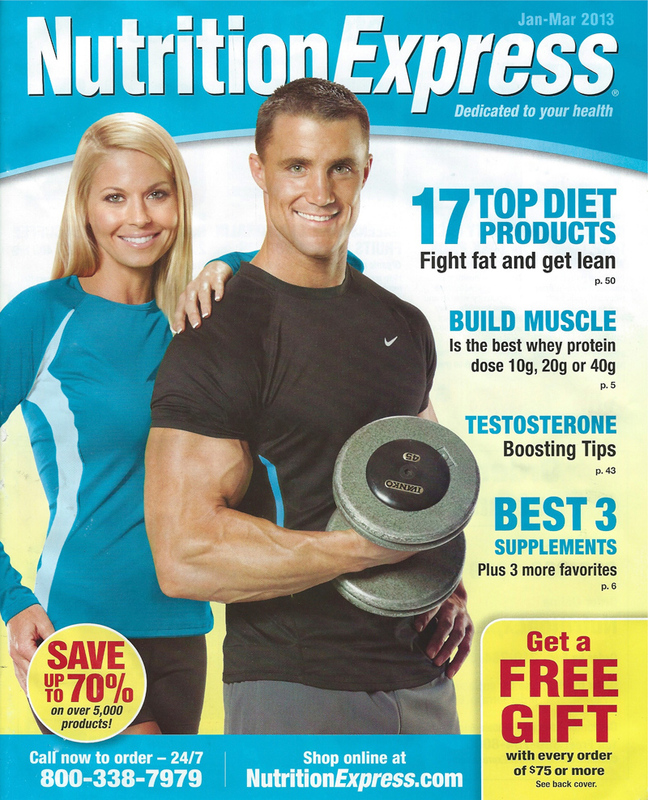 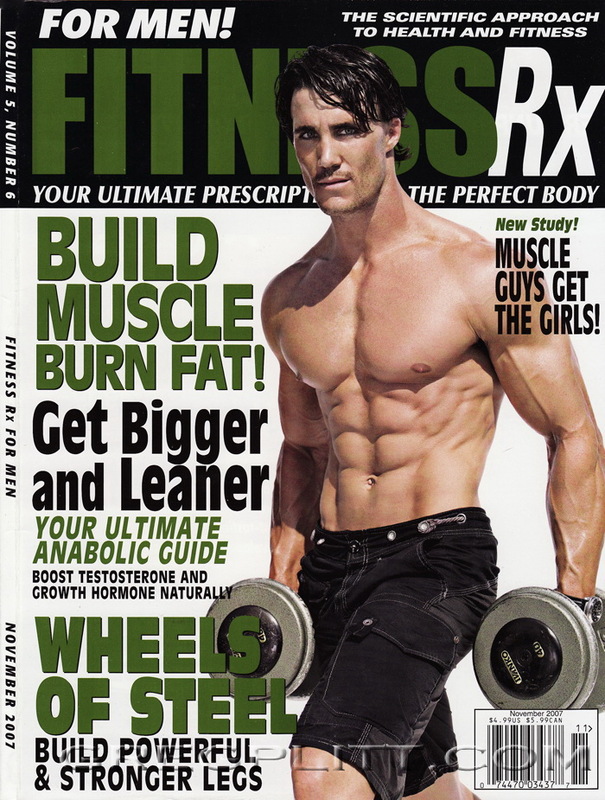 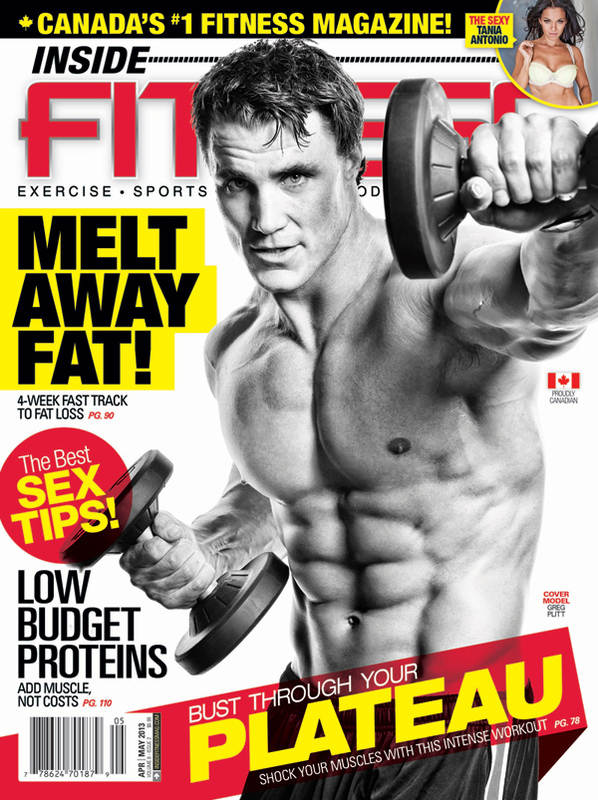 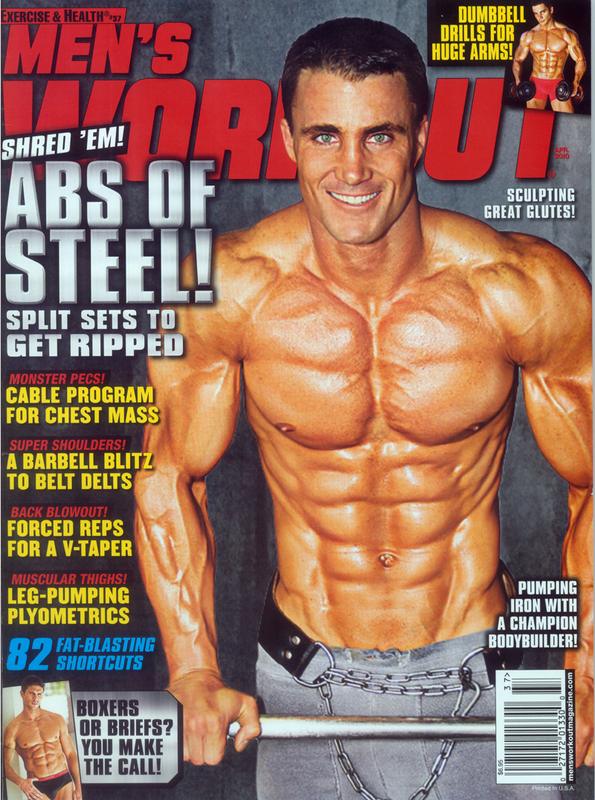 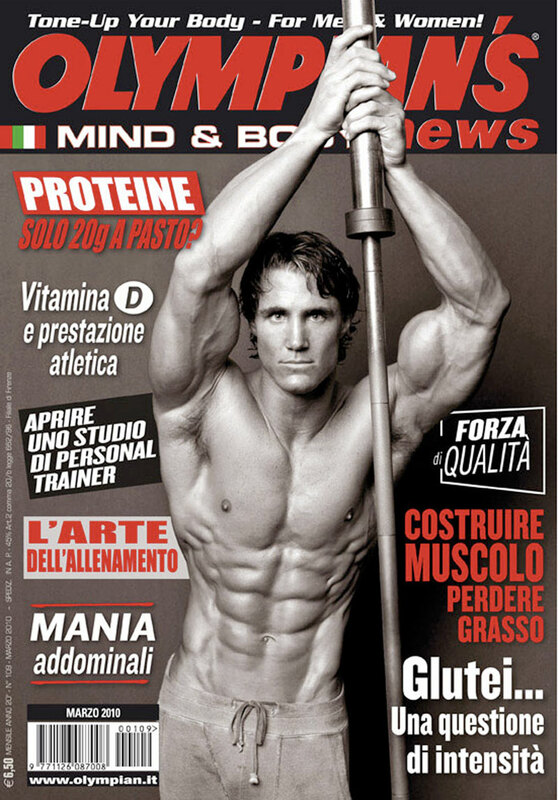 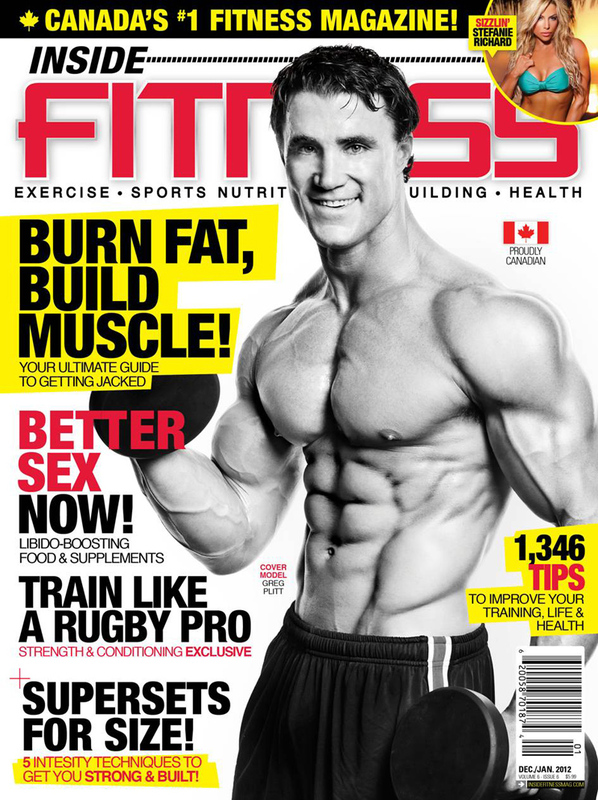 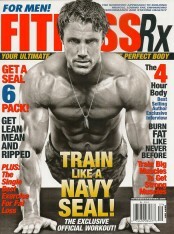 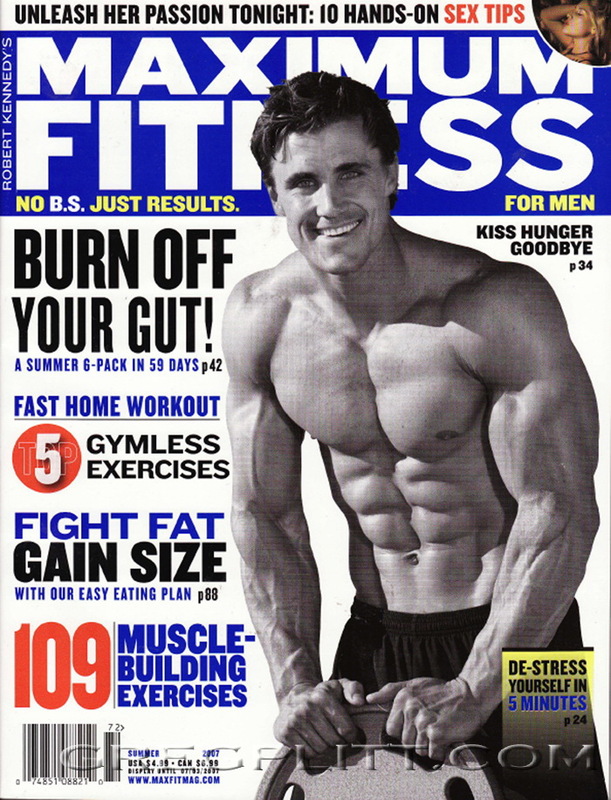 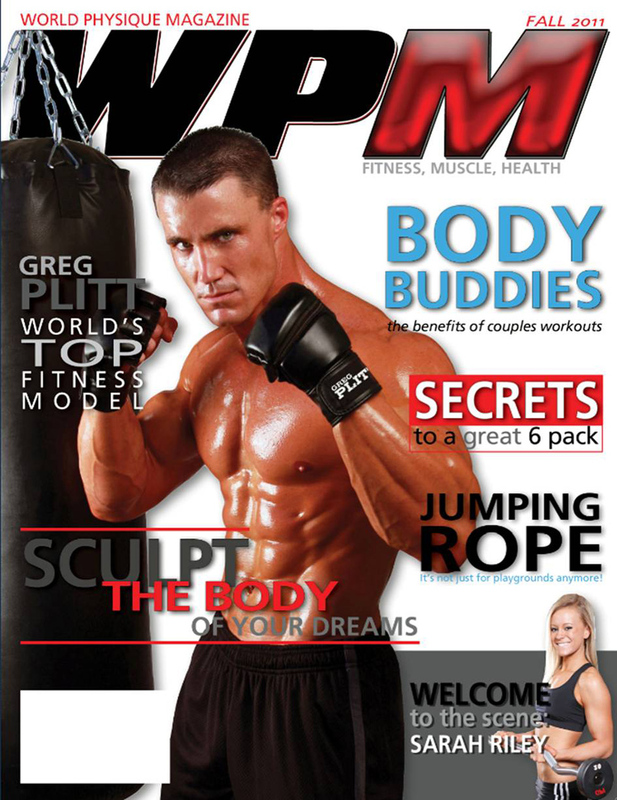 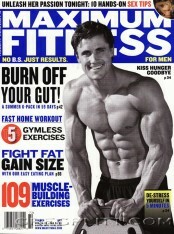 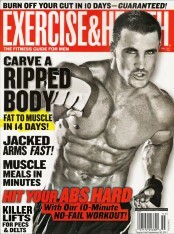 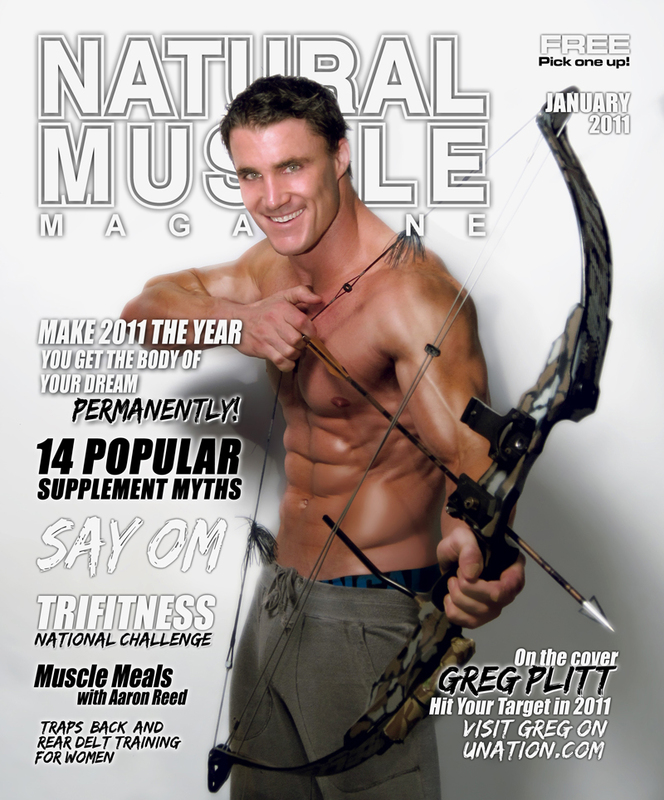 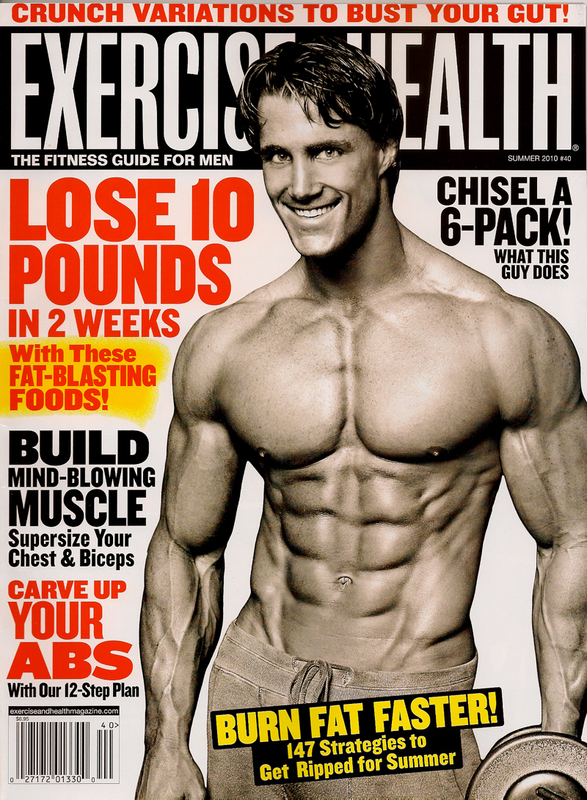 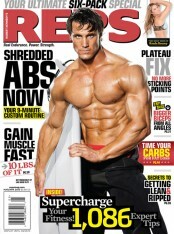 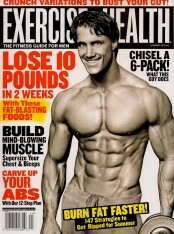 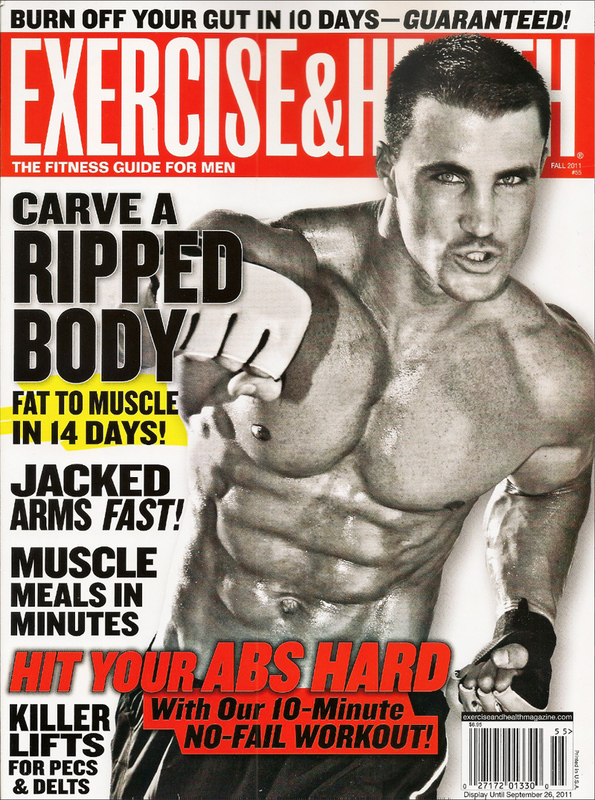 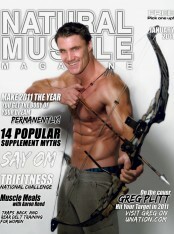 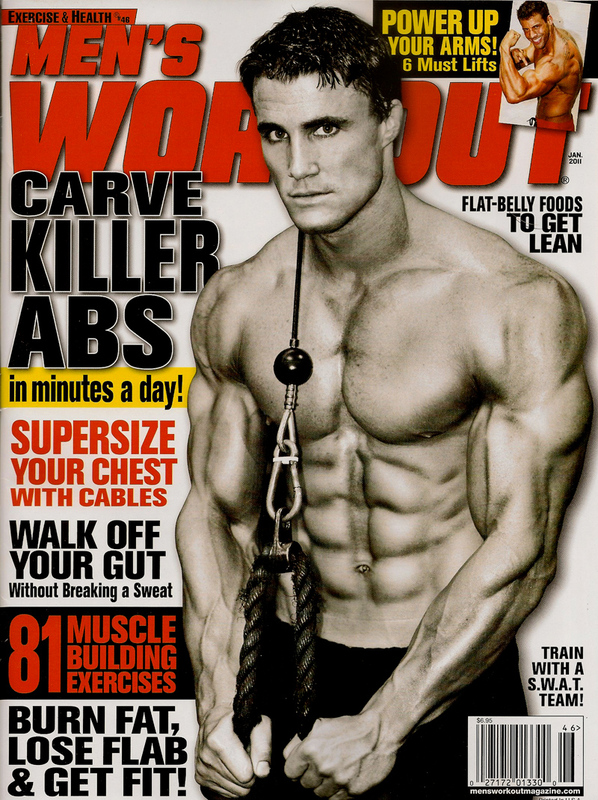 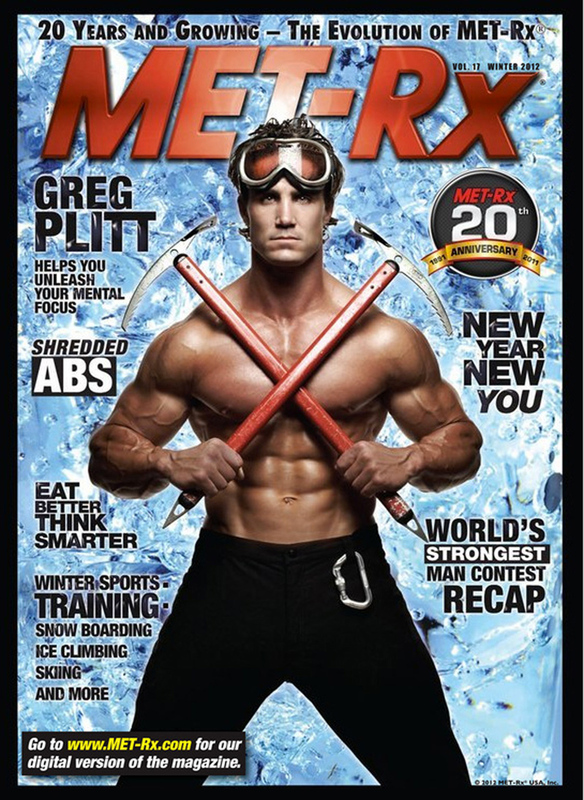 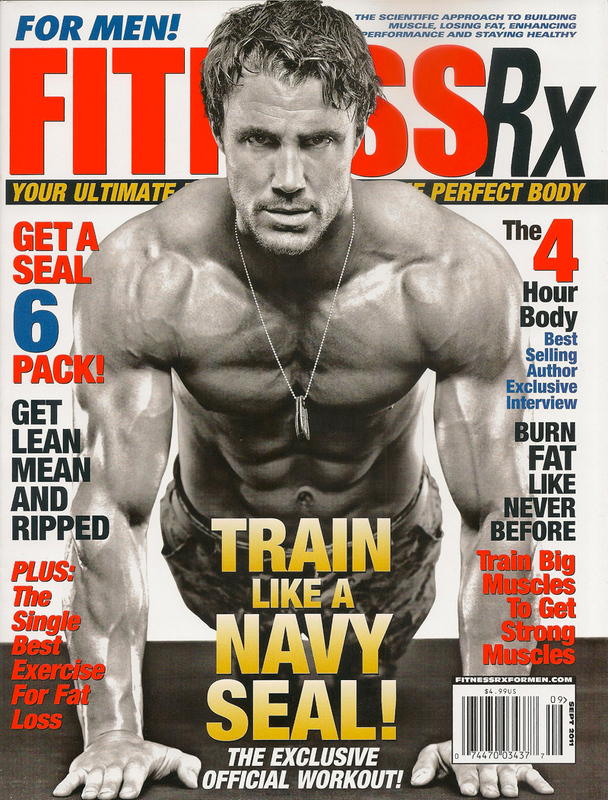 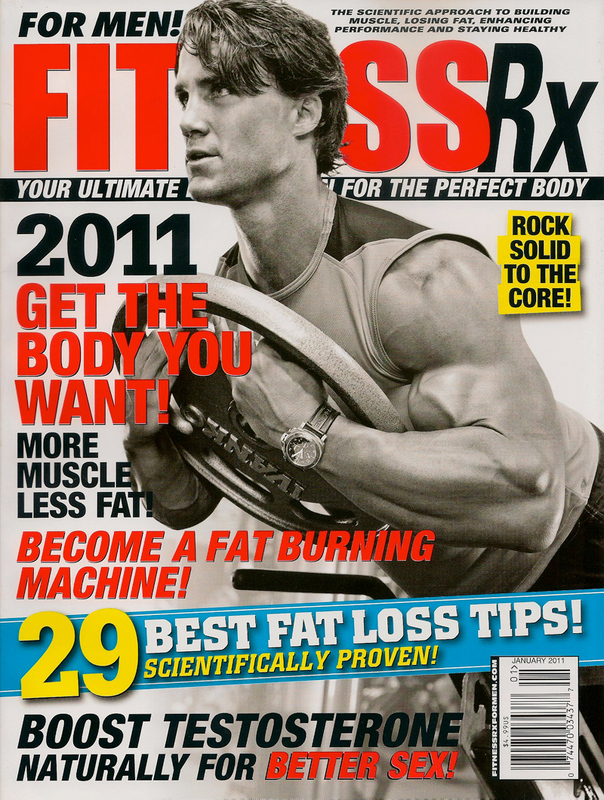 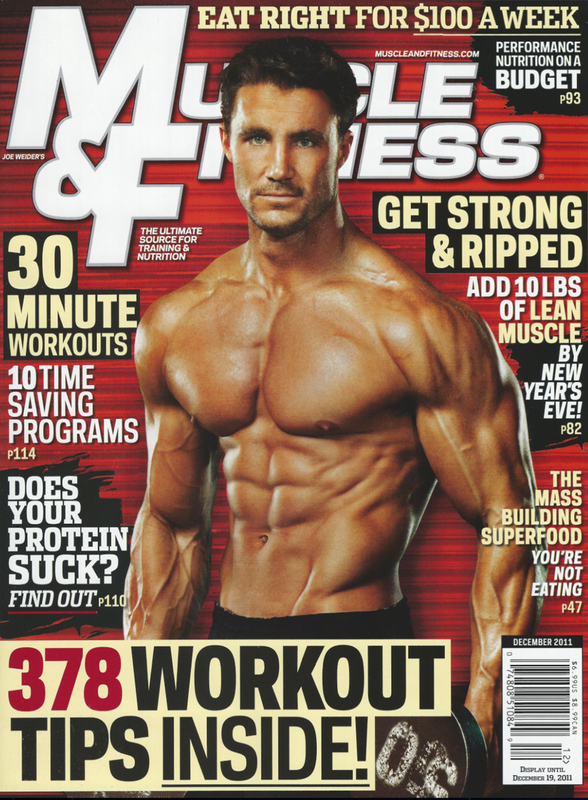 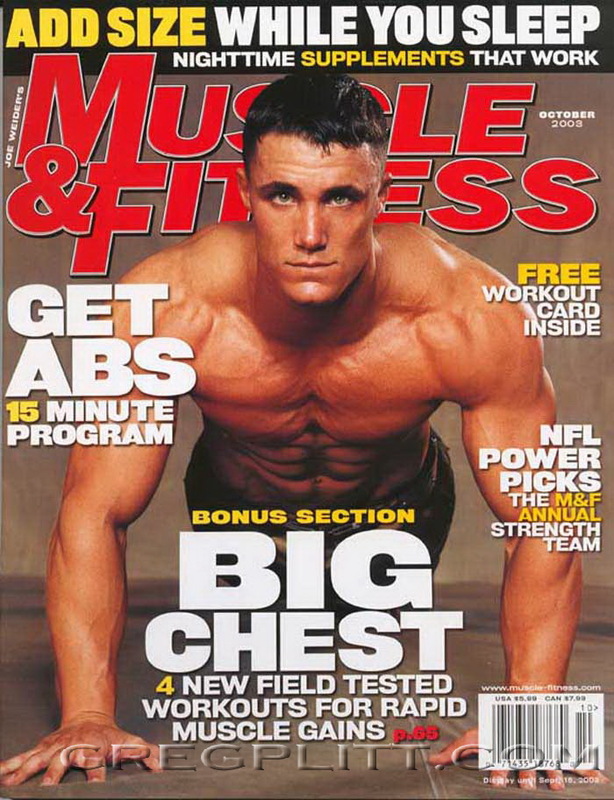 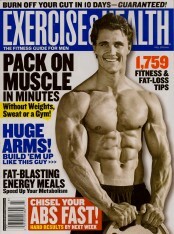 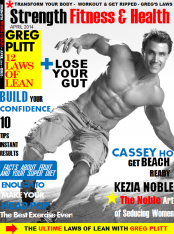 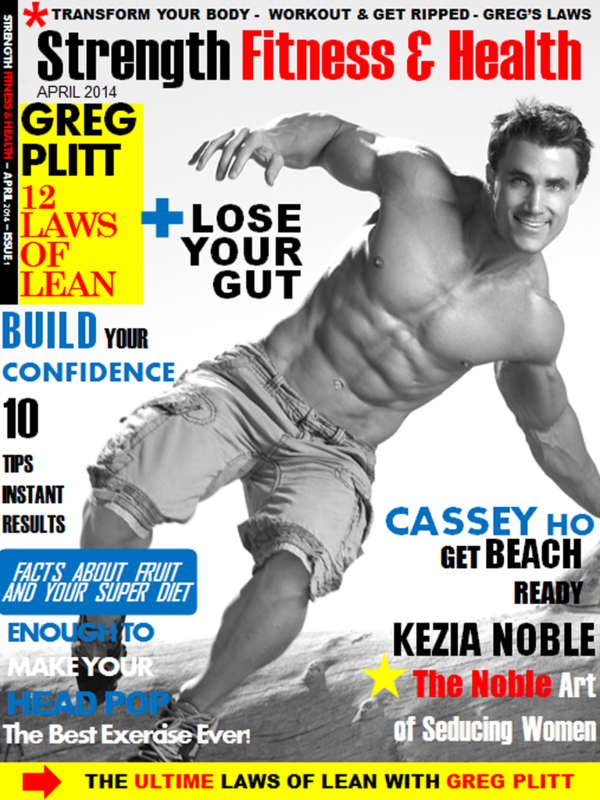 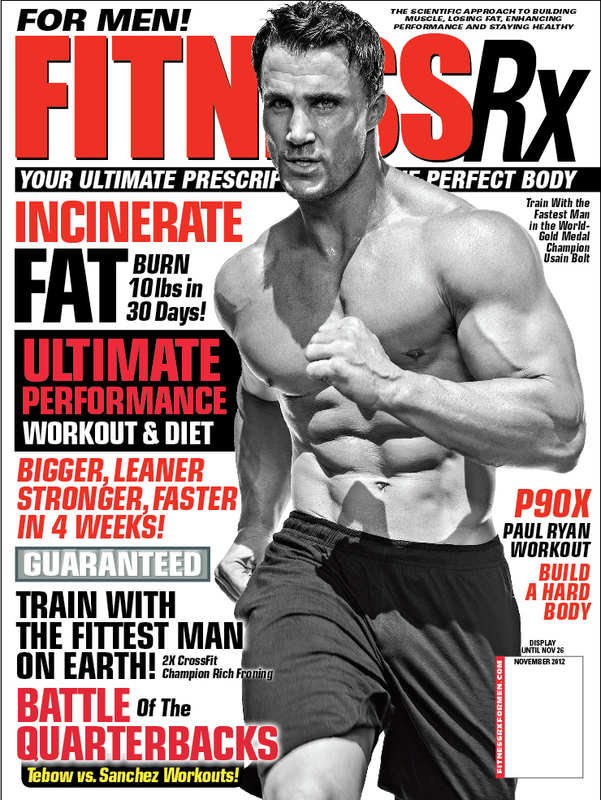 Greg lands the January / February 2015 cover of Men’s Muscle & Health Magazine. 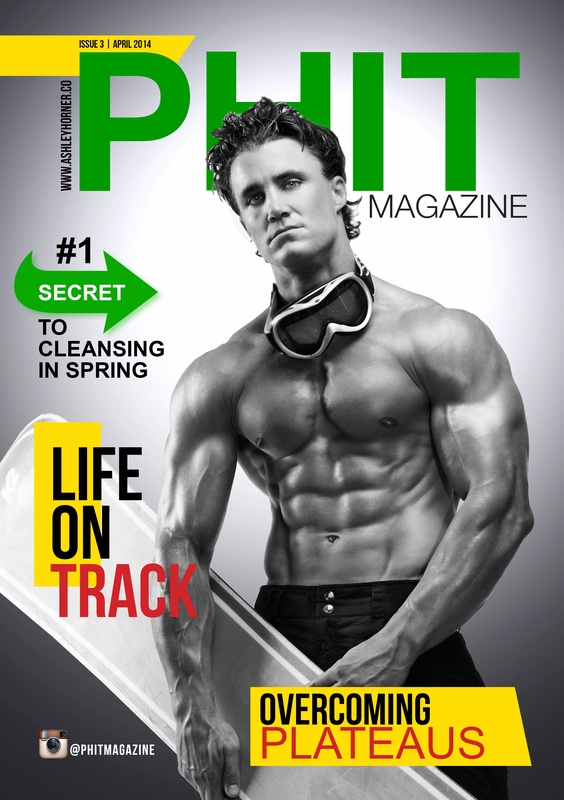 View full cover in the Gallery section or view the exclusive behind the scenes video. 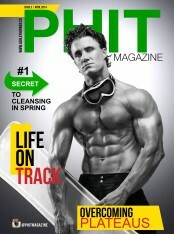 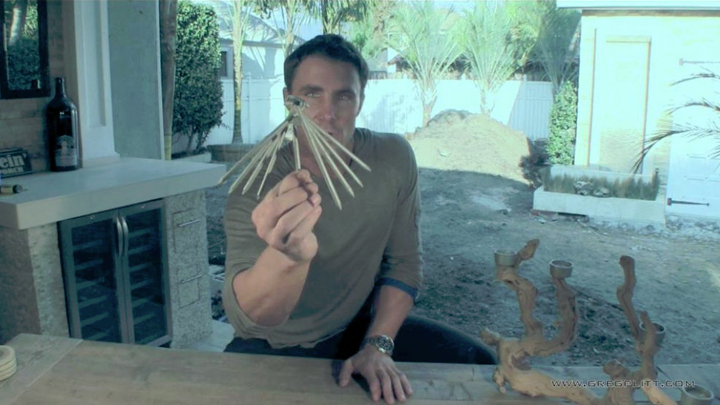 Click Here to view Behind the Scenes Cover Shoot.